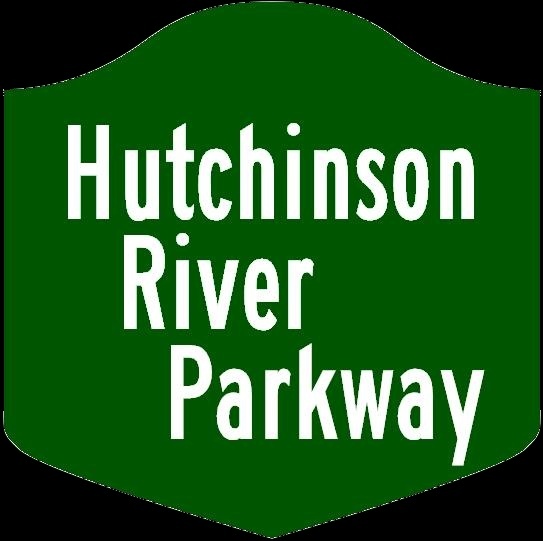 The Hutchinson River Parkway is a north-south parkway in the Bronx and Westchester Area of the the New York Metro Area. It runs from Interstate 95/278/295/678 in the Bronx, north to the Connecticut/New York State Line, at Rye Brook. 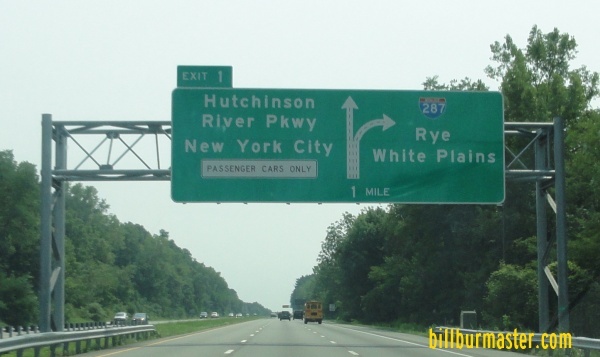 The Hutchinson River Parkway passes through the following towns. The Hutchinson River Parkway is maintained by the New York State Department of Transportation. 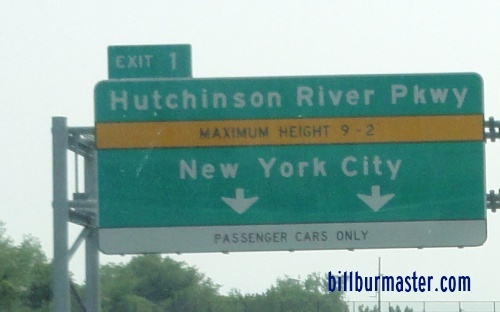 The Hutchinson River Parkway crosses the following interstates in New York. Interstate 95, at New York City. Interstate 278, at New York City. Interstate 295, at New York City. Interstate 678, at New York City. Interstate 95, at Pelham Manor.